We’ve been delivering quality dental care for two generations. We know how to do dentistry that lasts. Welcome to Stonebridge Dental. 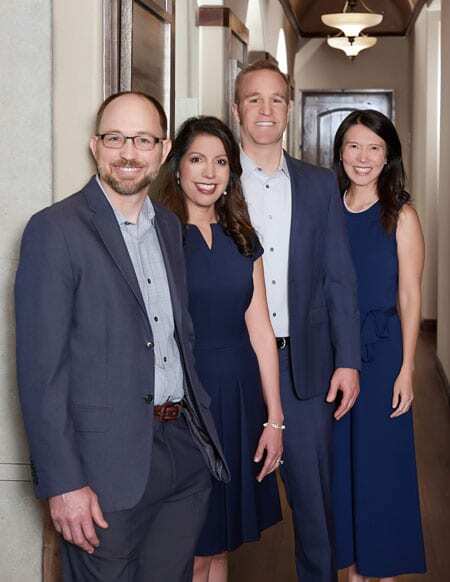 Our dental office has been serving McKinney, TX for over 12 years, and our goal is always to provide each and every patient with the very best dental care in the most genuine and caring manner possible. Our friendly atmosphere and caring staff will immediately put you and your family at ease. We strive to provide the highest standard of personalized dental care focusing on every detail. It is that attention to detail that makes all the difference.